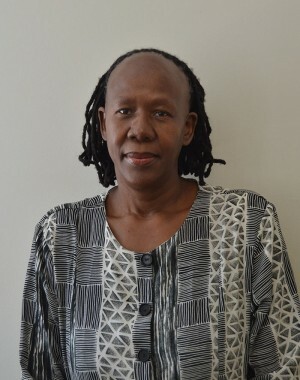 Deliwe Menyuko joined Sonke as the Regional Coordinator for the MenCare Eastern and Southern Africa programme supported by Save the Children. Deliwe’s work focus on the work to support Save the Children offices and partners in Tanzania, Zanzibar, Zimbabwe, and Uganda (initially) to adapt and implement MenCare activities. Deliwe hails from Pretoria and is a qualified social worker. She is currently studying towards her PhD in Social Work. Deliwe comes with over 30 years experience in the government sector from generic social work to policy and programme development. Deliwe also mentioned that she loves traveling, good music and making friends.